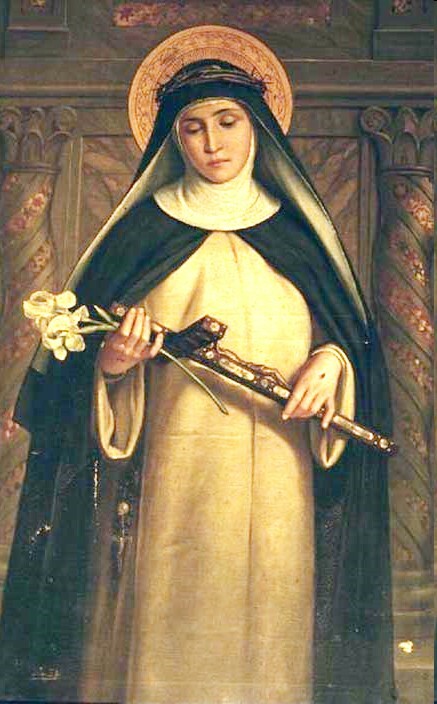 Today is the feast day of St. Catherine of Siena, the Mystic of the Incarnate Word. 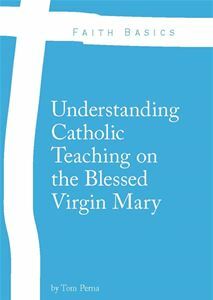 Although she is well known for being a mediator of parties and for bringing the Papacy back to Rome after the 70 year Avignon “captivity”, her most famous writing is The Dialogue. The Dialogue, which was completed in 1370, is a document that focuses on four treatises – Divine Providence, Discretion, Prayer, and Obedience. The Dialogue was written by her own hands, to her secretaries, while she was in a state of ecstasy. Saint Catherine of Siena…Pray For Us.